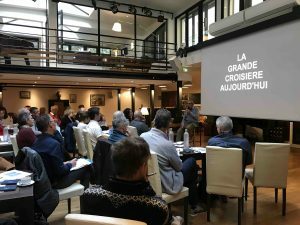 For the last 10 years the French boat-building group Le Grande Large has held each spring a seminar in Paris aimed at sailors preparing to leave on a world voyage. 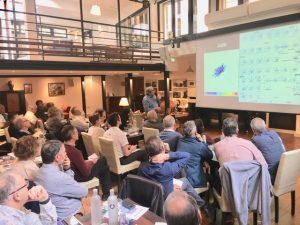 Many of those present were owners of one of the yachts produced by this group that incorporates such well-known monohull brands as Allures and Garcia, or multihulls such as Outremer and Gunboat. 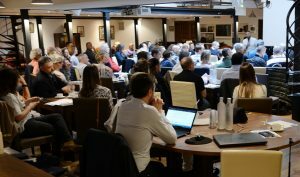 The two-day seminar had a wanderlust feel to it, and covered all subjects of interest to anyone preparing for the long voyage. 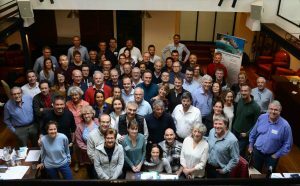 The first presentation dealt with the global distribution and movement of cruising boats but also covered such essential matters as the effects of climate change on voyage planning. Global weather conditions, tropical storm seasons and voyage planning generally were covered by a presentation that also outlined specific voyages, whether a one-year return cruise to the Caribbean, or a longer round the world voyage. Among those in the audience who were planning to leave were mostly couples, some at or close to retirement age. But there were also a few younger couples who intended to set off on a longer voyage accompanied by their children. 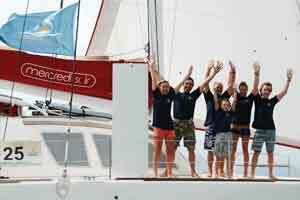 A couple who had done just that on the Outremer 51 catamaran Moby, had started their voyage in 2016 by taking part in the Pacific Odyssey organised by Cornell Sailing. 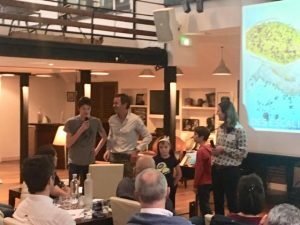 In the intervening years Bénédicte and Loïc Héliès and their children Anna, Victor and Arthur had completed a 50,000-mile round the world voyage. Their lively presentation excited and inspired the audience in equal measure, and reminded your reporter – with a tinge of nostalgia – of a similar family voyage undertaken over forty years ago with Gwenda, Doina and Ivan on our smaller and incomparably less comfortable 36-foot Aventura. 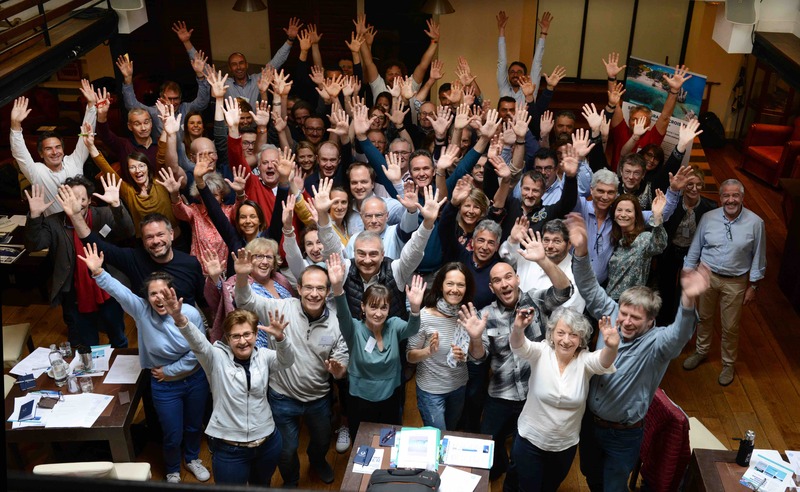 Spending a weekend in the company of such enthusiastic and positive people was a beautiful and satisfying experience. 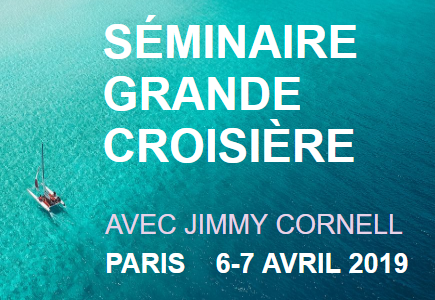 Jimmy Cornell will be present on the Le Grand Large stand at the International Multihull show to be held at La Grande Motte, in the South of France, from 24 to 28 April.